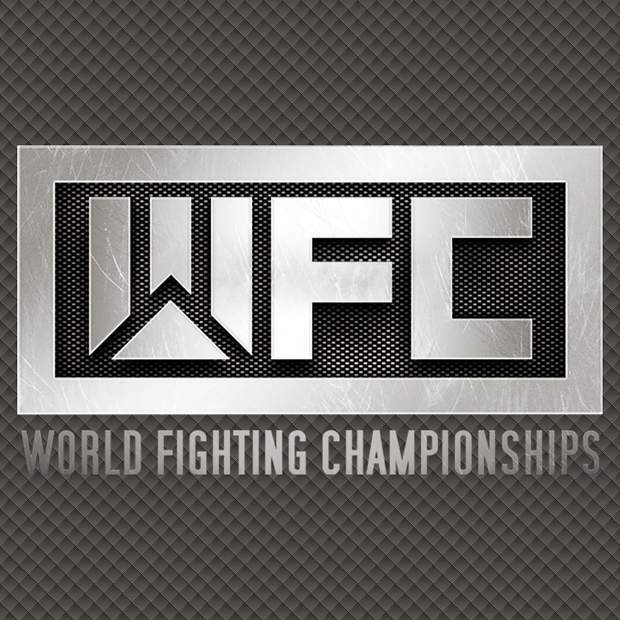 MontBleu Resort Casino & Spa hosts WFC 84 on Saturday, Feb. 24. When: Saturday, Feb. 24, 8 p.m.
Live World Fighting Championships return to Lake Tahoe on Saturday, Feb. 24, as MontBleu Resort Casino & Spa welcomes a variety of athletes to its showroom for WFC 84. “Tahoe’s toughest fighters… will all do battle in the WFC ring. They will be joined by the roughest Reno has to offer [and] are ready to represent!” states the Facebook page for the event. Approximately 40 competitors — including local fighter Cameron Church — will participate in this action-packed evening that features not only MMA, but also Muay Thai and BJJ fights. This is a must-see event for anyone who enjoys viewing a mix of fighting styles in-person. Tickets range from $30-$100, depending on seat location. All seating is reserved. Online ticket sales (conducted through Ticketmaster) conclude at midnight the evening before the fights, but last-minute tickets may be purchased at the door on the day of the event. Doors open at 7 p.m. for the fights, which begin at 8 p.m.
MontBleu Resort Casino & Spa is found at 55 U.S. 50 in Stateline.